Capturing the dust, smoke and fumes generated during welding presents a unique challenge. Removing fumes from the space, when floor space is typically at a premium, requires proper design and coordination to meet the facility’s needs. 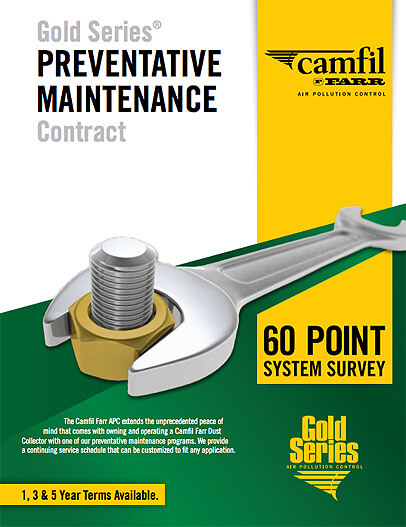 By combining guidelines found in the ACGIH “Industrial Ventilation: A Manual of Recommended Practice for Design” with our in-field experience and state-of-the-art filtration, Camfil APC will correctly size a cost- and space-saving filtration system that is reliable, durable and easy to maintain. 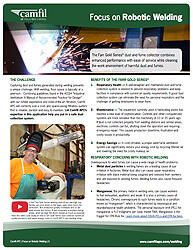 Let us help you put in a safe dust and welding fume collection system. 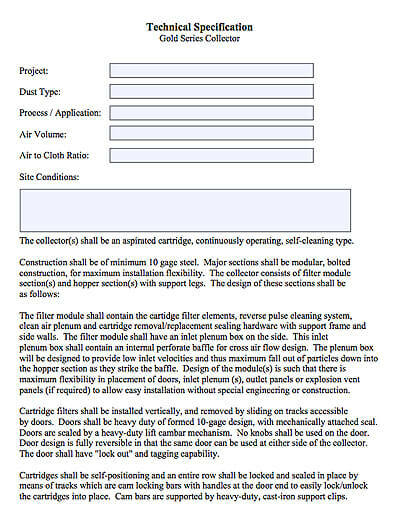 OSHA defines the permissible exposure limit (PEL) for various materials. It is imperative to follow OSHA exposure guidelines for these and other metals, particularly where workers are at risk for long-term health effects. Metal dust particles in welding fumes are a leading cause of eye irritation, upper respiratory infections, coughs and headaches. 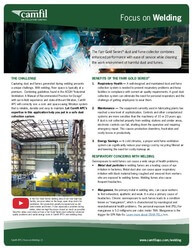 Manganese in welding wire causes weakness, fatigue and headaches. Chronic overexposure leads to “manganism” which causes neurological and neurobehavioral problems. 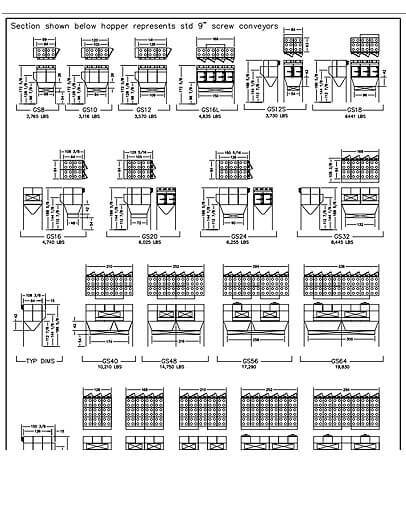 Learn more about OSHA PELs here. Hexavalent chromium (hex chrome) is a carcinogenic substance produced when welding stainless steel and other metals that contain chromium. Overexposure can cause upper respiratory damage, eye and skin irritations, rashes, allergies, contact dermatitis, sinus irritation, nosebleeds, stomach and nose ulcers, chest tightness, wheezing and shortness of breath. Long-term exposure can cause lung cancer and injury to the eyes, skin, liver and kidneys. The current OSHA PEL for hex chrome is extremely stringent compared to other materials. Zinc oxide is produced when welding galvanized steel. Exposure can cause “metal fume fever,” a short-term illness with severe flu-like symptoms. It is often confused with regular influenza and often goes undiagnosed. 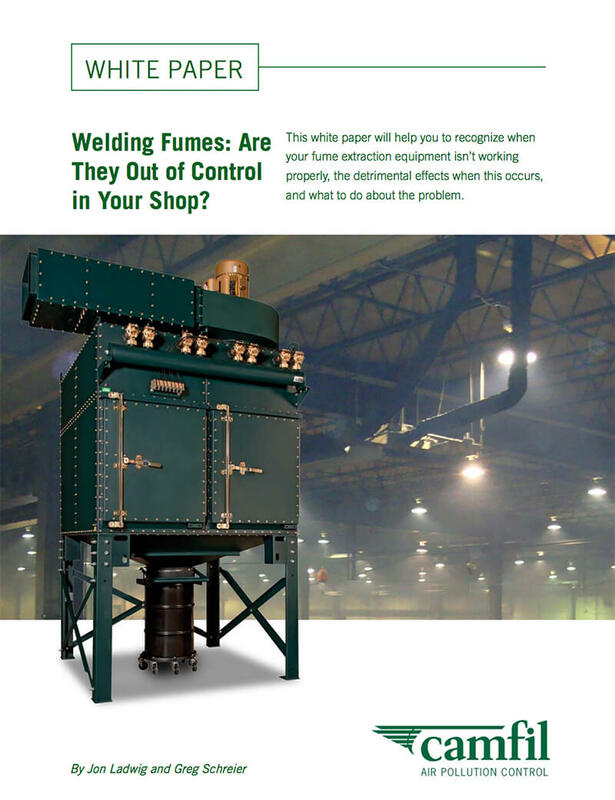 This white paper will help you to recognize when your fume extraction equipment isn’t working properly, the detrimental effects when this occurs, and what to do about the problem. Respiratory Health — A well-designed and maintained dust and fume collection system prevents respiratory problems and keep facilities in compliance with current air quality requirements. 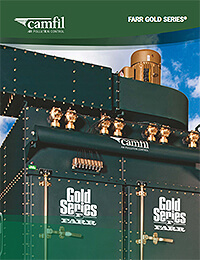 Maintenance — The equipment that fabricating plants currently use has reached a new level of sophistication. Controls and other computerized systems are more sensitive than the machinery of 10 or 20 years ago. If welding fumes are not managed properly, electronic controls can fail, shutting down operations and requiring emergency repairs. This causes production downtime, frustration and costly losses in productivity. 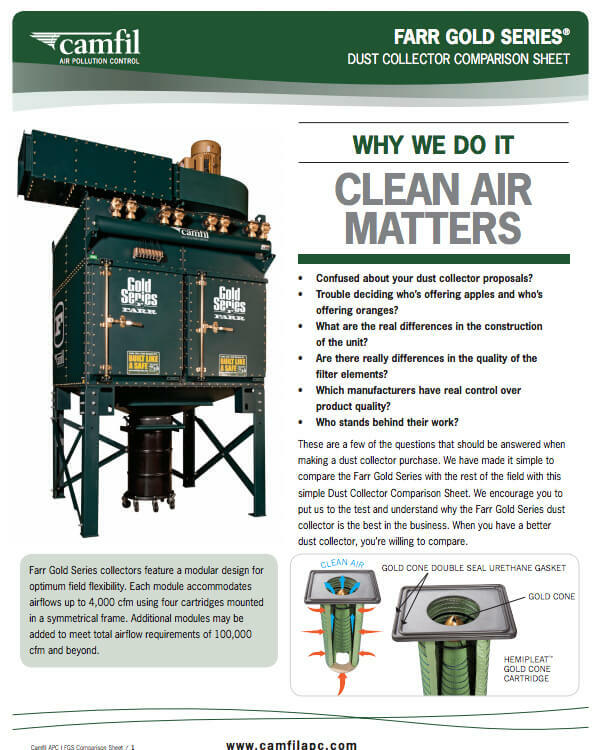 Energy Savings — In cold climates, a proper weld fume ventilation system can significantly reduce your energy costs by recycling filtered air and lowering the need for costly makeup air. High entry cross flow inlet eliminates upward can velocities that hold fine powder in filters, reducing re-entrainment of the fine particles. Robust construction holds up well in very abrasive environments. 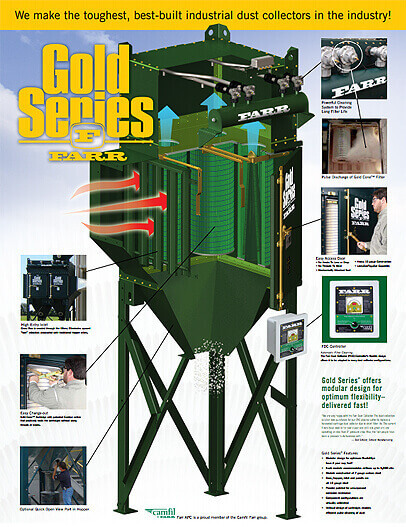 Abrasion resistant inlet configuration knocks most dust into the hopper before it gets to the cartridges. 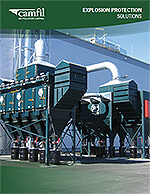 Modular construction offers superior design flexibility for dust collector unit orientation. High-efficiency filters capture 99.99% at 0.5µ of the dust. Specially treated filter media repels fine particles, for lower pressure drop and long filter life. 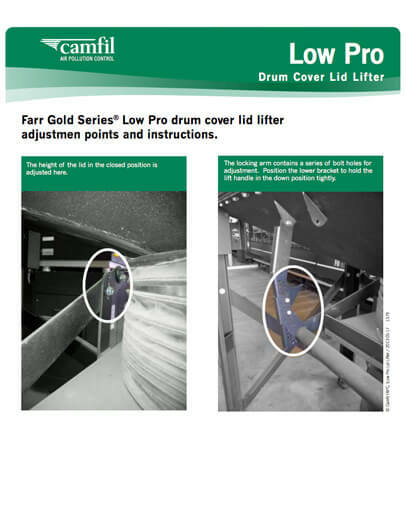 Gold Cone® filter cartridge design provides 25% more media for long service life. 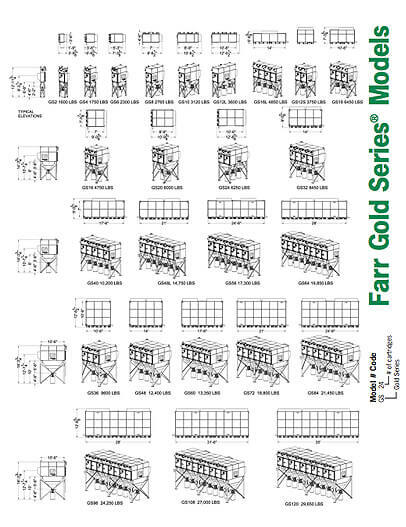 Railcar Repairer Stays on Track with Farr Gold Series® – Midwest Railcar Repair, Inc. 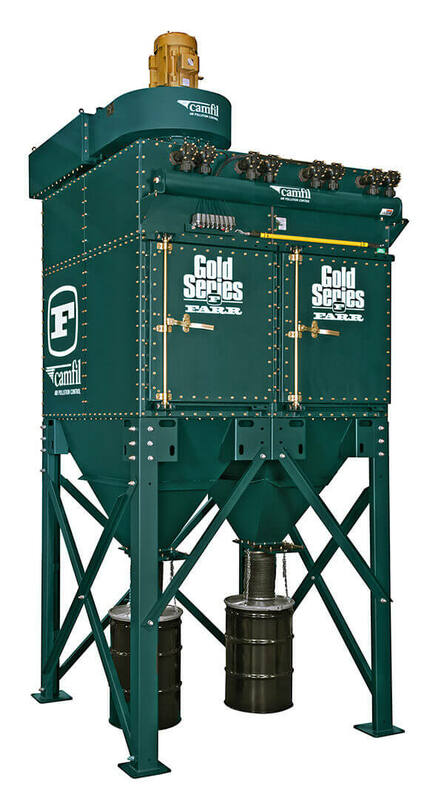 So New, So Clean: Farr Gold Series® Keeps Manufacturer Clear of Dust, Fumes – Waconia Manufacturing, Inc.